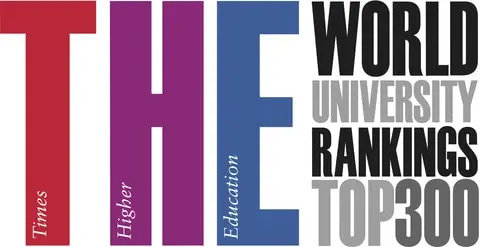 The Times Higher Education World University Rankings 2013-2014 was announced Yesterday (October 2, 2013). The ranking data is powered by Thomson Reuters. Mostly, 46 US Colleges and Universities are included in the Top 100 World University Rankings. CalTech (California Institute of Technology)takes the first ranking with score 94.9 and Harvard University and University Oxford (UK) are tied for second with score 93.9. Stanford, MIT, Princeton, UC-Berkeley, and University of Chicago are included in the top 10. Next Table shows 46 US Colleges included in the Top 100 World University Ranking with US College Ranking announced by US NEWS Department.